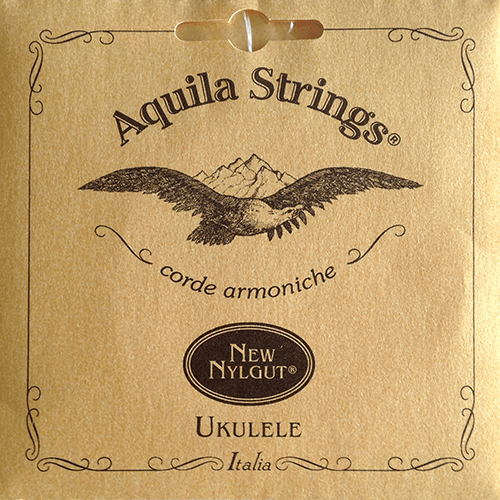 Aquila Soprano Nyl Gut Strings. The industry standard for great quality ukulele strings! Soprano size fits your most common, small size ukulele. Changing to Aquila strings can really improve your sound! Categories: Strings, Ukulele Strings, Ukuleles.